Click on Wing Tsun . 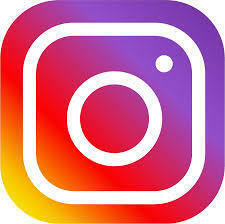 dk and visit our Facebook page to see all the new news, not so new news, old news and historic news! 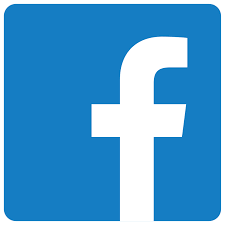 Like our page and you will have easy access through your own Facebook profile. Visit our WT Kvinder (women) HERE. Visit our WT Dragons (kids ages 7-15) HERE. The WT Dragons group lets kids and parents keep track of training sessions, seminars, Summer Camp and other Dragons activities. The WT instructor’s academy started in 1995, and hundreds of students have since graduated the intense 40 week program. 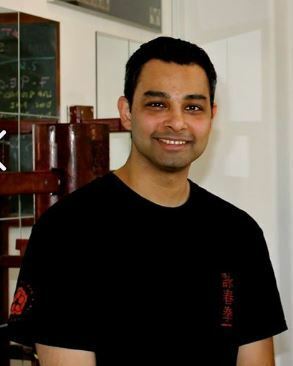 The education and curriculum has been thoroughly tested through the years, and participants often reflect on the experience, as a period of their life that has granted them immense levels of development, both when training Wing Tsun and in life in general. 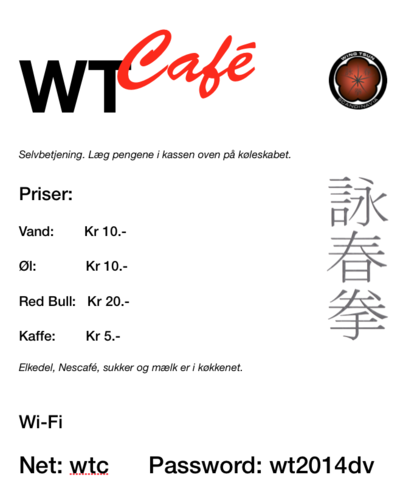 WT Center in Copenhagen is the headquarter of WingTsun Scandinavia and the oldest Wing Tsun school in Denmark. 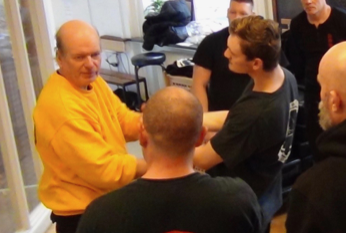 Chief instructors at WT Center are Dai Sifu Allan Enderberg Jensen who has practiced and taught Wing Tsun since 1976, when Wing Tsun was first introduced in Denmark, and Sifu Lars Murholt who received his Master grade in 2014. 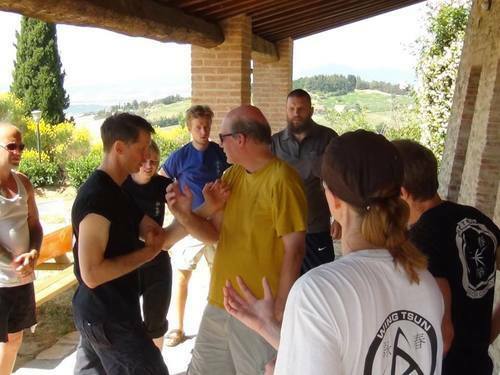 Along with Dai Sifu Allan Enderberg Jensen and Sifu Lars Murholt, 21 experienced instructors and assistants cover several training sessions daily. You are always welcome to join us for a free introduction session. You do not have to sign up. Make sure you wear a white t-shirt, sweat pants and indoor trainers. If you are unable to make it to any of these sessions, please feel free to make another appointment. WT Dragons (ages 7-15) – all training sessions. 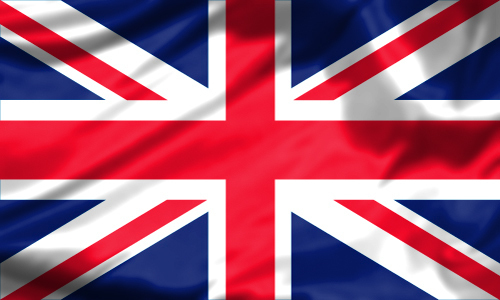 See the WT Dragons training schedule HERE. Parents and friends are welcome to wait in our little “lounge” with a great view of the session. Using the Wi-Fi is free. You can always find the current annual seminar schedule here on the website. It is uploaded every year on January 1st. 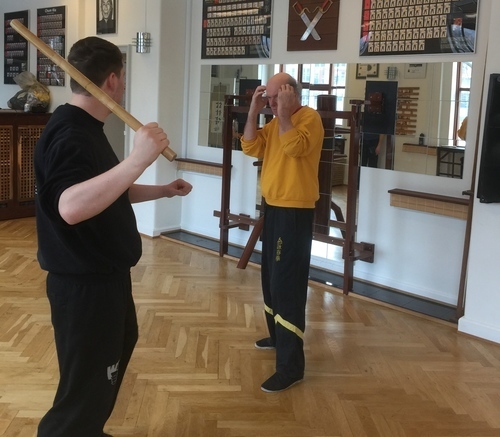 The 20 seminars and summer camps, in Denmark and abroad, include grading seminars, but also specialty/themed seminars, where participants delve into Wing Tsun’s anatomically correct and effective structure. At WT Center we don’t wish to compromise our lifestyle. That’s why training sessions are available every day. Select a session on the schedule and click to learn more about the content and the instructors. 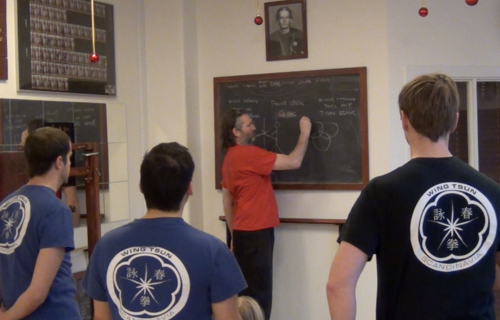 The sessions marked Wing Tsun are for everyone – whether beginners or advanced. During these sessions, training is executed in small groups of participants on the same level. Log on to see any purchases made on your account or to book a session. 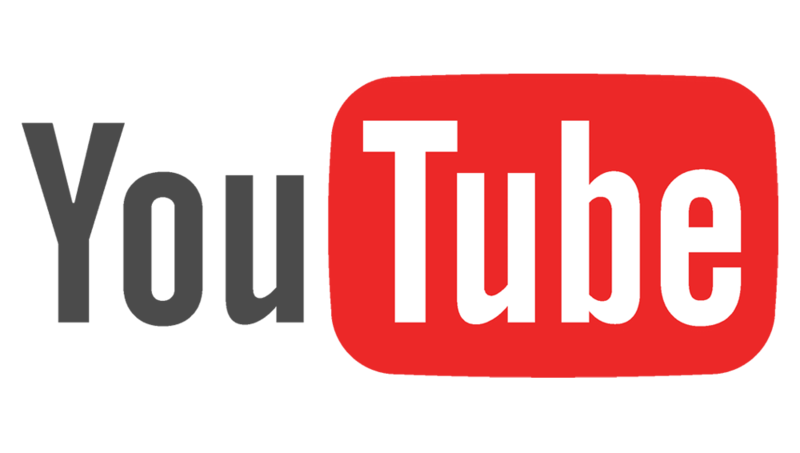 Visit our YouTube Kanal to see the newest and newer and older and historical videos. Click Subscribe, and you can start checking them out. On the Darwin Tsun platform you’ll find all our videos from YouTube and Vimeo (login required) sorted by category such as Forms, Fight, Chi Sau etc. An additional aid to our members is found in our comprehensive online compendium, known as Darwin Tsun. The compendium allows you to see your graduation syllabus. 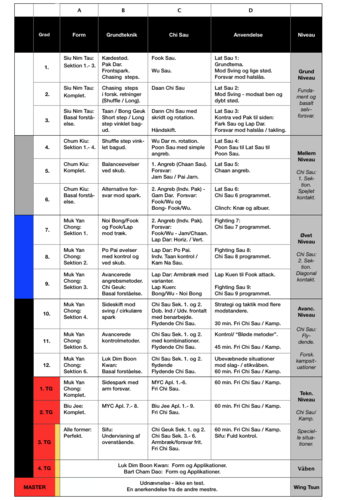 It also contains pictures, videos, illustrative summaries of the complete Wing Tsun system. 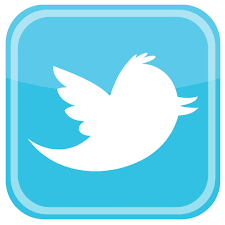 It is meant as a supplement to your practical experience, which you get, when you show up at our training sessions. 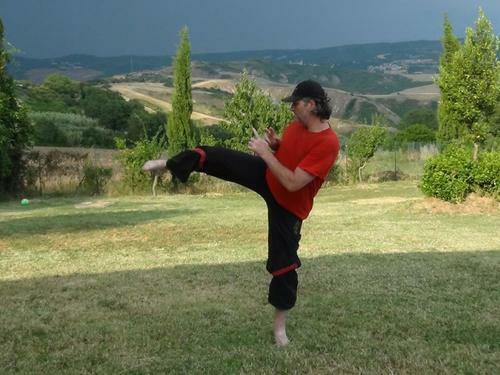 FighterClub at WT Center was started by Sifu Henning Daverne to allow members to test themselves under ultimate pressure – facing another WT fighter without any rules (both wearing protective gear). Once the “fight leader” stops the fight - You stop!! In order avoid any injuries. Anyone who enters the room - fights!! FighterClub has no losers. Only winners of personal experience. Anyone, who enters the room, has overcome the fear and gained experience of their personal mental reaction, which will make them capable of reacting efficiently, should they be attacked in public. At WT Center we have 4 annual grading/graduation seminars and a Summer Camp, where students are tested in their respective syllabus. Grading is carried out under circumstances similar to those of regular training sessions in a (somewhat!) relaxed and safe environment, where students are observed by instructors for 3.5 hours. On the Darwin Tsun.com, 1. Student Grade is available for viewing by anyone who wishes to do so. It is marked with the "green level" and does not require a password. Wing Tsun is known as "the lazy man’s Kung Fu". This doesn’t mean, however, that our pulse doesn’t rise on occasion. We do not, however, sweat on the expense of technique!! Unless of course we’re doing push-ups. 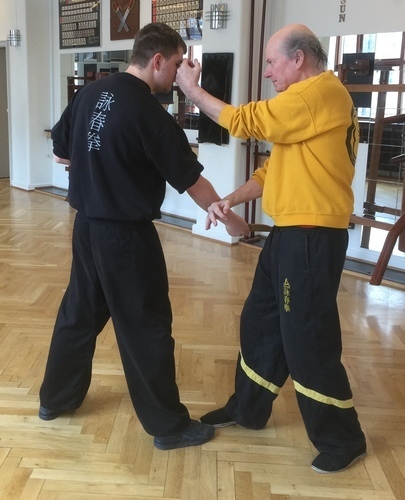 All training is Wing Tsun specific meaning that all exercises are done anatomically correct and in a way that supplements the technical part of Wing Tsun. While practicing our technical training, we usually use “suppressed” attacks, where the attack is carried out at the correct distance with full speed and force, but stopped before actual contact. When we use pads, punches are carried out all the way to get a feel of the actual power. 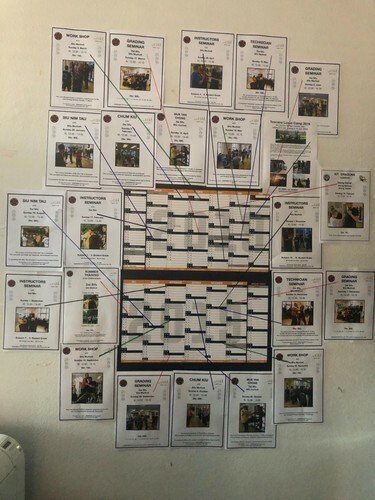 Wing Tsun history from the beginning to our time. Kuen Kuit is Wing Tsun mottos or fight songs – which in poetic rhythmic form (in Cantonese!) 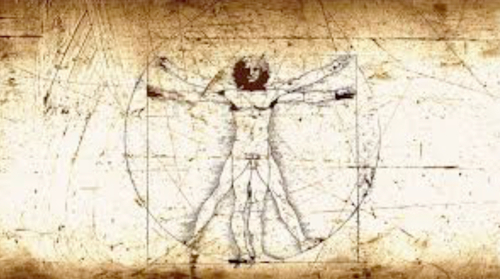 describes the fundamental principles/strategies, used in and by the system. 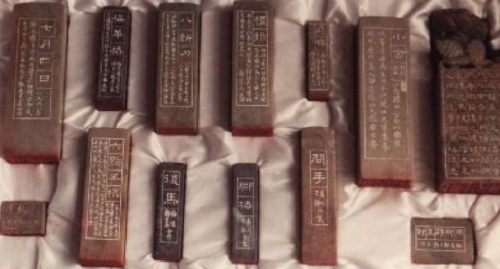 Kuen Kuit has been handed down through time through ancient traditional tale, and is likely connected to the secret societies of Southern China that speculated in the overthrowing of the Manchu Dynasty. 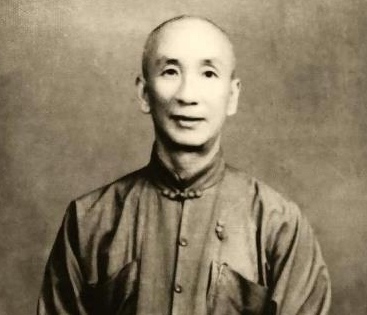 Sifu Moy Yat, student of Grand Master Yip Man, carved the motto into stone and ensured its survival for generations. Wing Tsun is in principle an "unarmed" system, but ... !!! 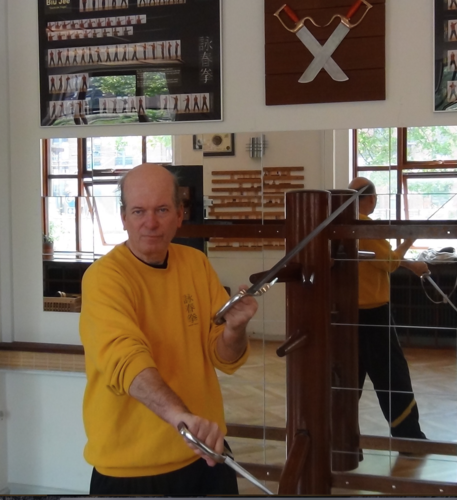 We have the traditional Wing Tsun weapons - Bart Cham Dao (Double Knives) and Luk Dim Boon Kwan (Long Pole). Today, Wing Tsun weapons are primarily used for illustration of the system’s principles, development of power and as tradition. Wing Tsun is about self defense. The traditional Wing Tsun weapons are not the weapons that one would normally encounter in the streets today. Attacks are usually carried out with weapons used for striking or cutting. The person carrying the weapon has a great benefit compared to an unarmed victim/opponent. The situation doesn’t allow for defense against weapons, but rather opportunities for minimizing injury. First and foremost, this means learning how weapons are used to avoid obvious mistakes and grow a much needed respect for them. 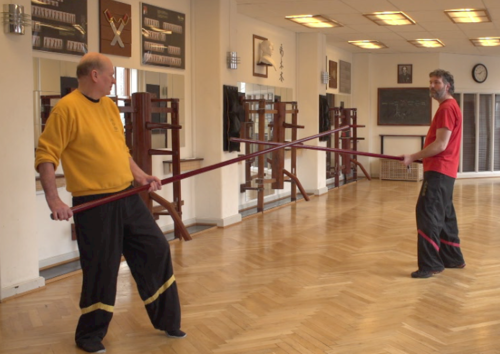 Dai Sifu teaches basic Long Pole and weapons defense drills on Saturdays. Read more about weapons defense HERE. We naturally have a dictionary that explains the different Chinese expressions and provides information of, where you may encounter them – in forms, drills etc. Our dictionary is continuously expanded, updated and corrected (which seldom needed, naturally!). See the Wing Tsun dictionary HERE. In Wing Tsun, we also emphasize the mental aspects present before, during and after fights. More than 40 years of experience has left us with a comprehensive "Pre Fight" compendium that reviews your possibilities in stressed situations before a fight. At WT Center we don’t forsake the good life, but…!!! We do what we can to reduce “unnecessary” physical exercise such as running the gauntlet and other things of that caliber. Instead, we unite the “lazy man’s Kung Fu” with the good life – social evenings at “the round table” and trips abroad, while we embrace the example of globetrotter Sifu Cam Ping (student of Sifu Ti Ming) and spread the blissful learnings of Wing Tsun. 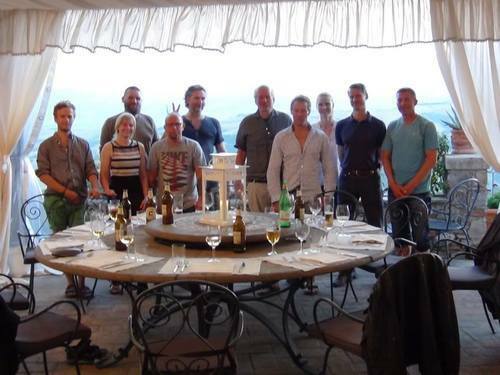 Upcoming trips will take us to Italy and Lithuania, where training sessions and great culinary experiences are enjoyed – not necessarily in that order!! See more about our trips HERE. 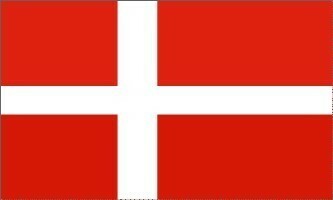 Wing Tsun in Denmark From 1976 until today with Dai Sifu og co.
More than 40 years in Denmark!! !